T12 fluorescent tubes have been obsolete since 2012 due to new government laws banning the production of them. 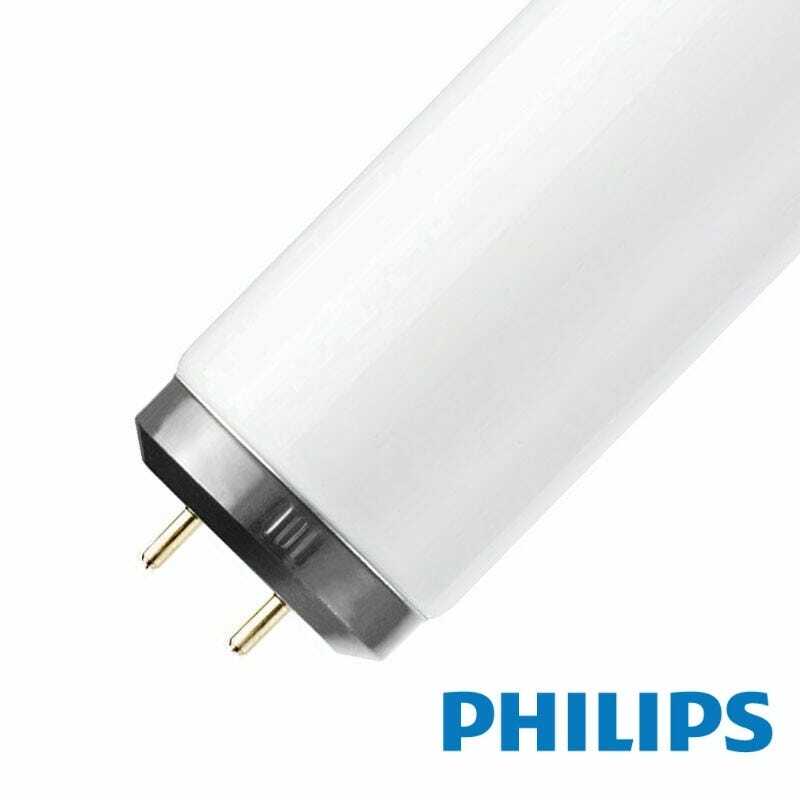 Here at Lampshoponline we still have sufficient stock in all sizes ranging from 2 foot to 8 foot fluorescent tubes. 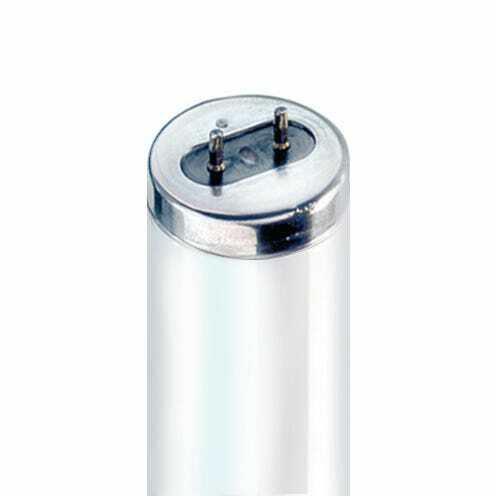 We package our tubes very carefully and along with the use of UPS next day delivery we ensure our fluorescent tubes are delivered first time, every time.